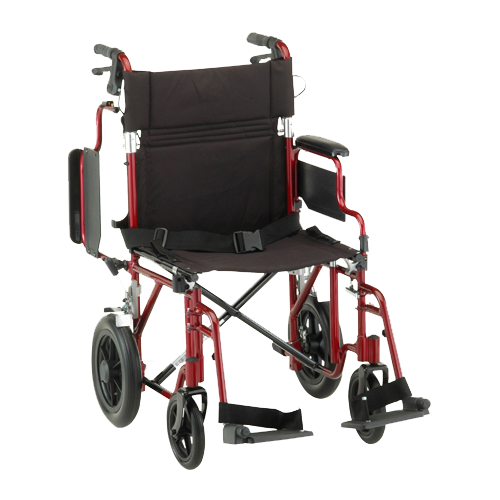 Determine how long you’ll need the wheelchair and whether renting over that period of time will be cost effective. Does it need to be extra durable or have heavy-use/outdoor wheels? Does the user need assistance for maneuvering the wheelchair? If so, consider the investment in an electric chair if they require independence or an easy-to-push chair for the helper. After using the wheelchair, will you be selling it? If so, will the resale value be high or low based on the model, length of use, and wear & tear? When renting, repairs and routine maintenance is often covered. Purchasing moves that responsibility to the buyer. Take some time to look up the costs of these services and weigh whether the purchase is worth it. Are you able to afford the upfront cost of a purchase? Are no-interest payment plans available? Or, is a monthly rental fee the best option for you? Sometimes doctors can prescribe a rental to provide a reduced rate or allow insurance to cover some of the cost. Are you going to be traveling anytime soon? Renting at a destination may be easier if flying from place to place. Amusement parks and more established tourist locations often have wheelchair rental options available. Make sure to search for these offers when planning your next trip. 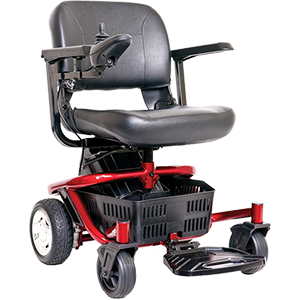 Lastly, whether looking to wheelchair rental or purchase, there are key features that will greatly affect the price and functionality of the chair you choose. All of these details may be daunting, so we highly recommend talking to a professional medical equipment expert that can evaluate your needs, match you with the right equipment, and help you find the best way to purchase or rent. 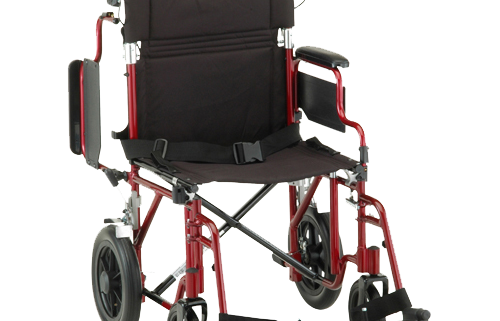 If you have questions about wheelchair rental, call us at 503-585-2027 or contact us online today!